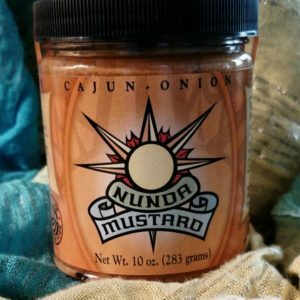 When our product was introduced many who sampled our mustards proclaimed that we added horseradish to all varieties to give it its zesty flavor. 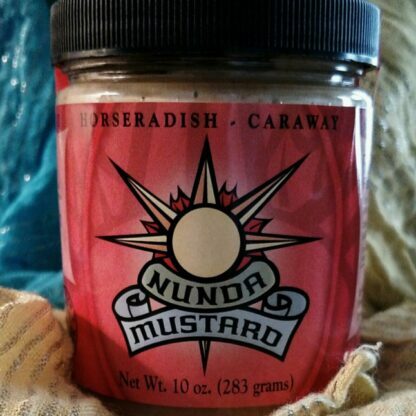 We only have one that has horseradish and this is it. A fantastic condiment best used for sandwiches, salads, dipping and marinating or glazing meats. Horseradish-Caraway Nunda Mustard contains no artificial preservatives. 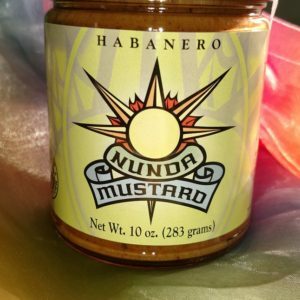 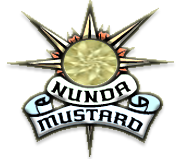 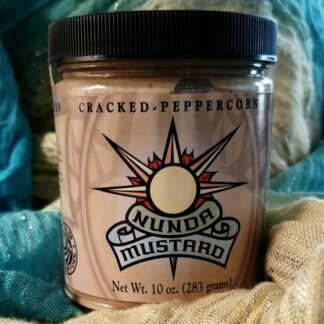 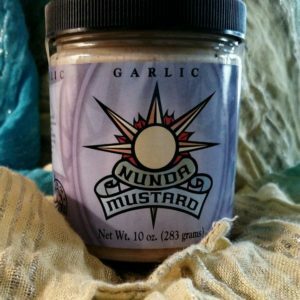 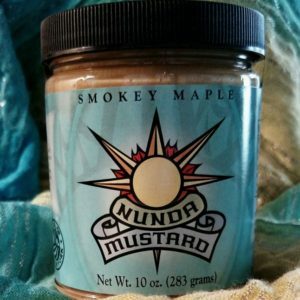 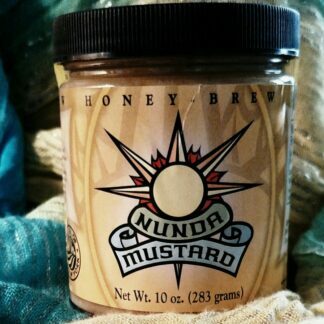 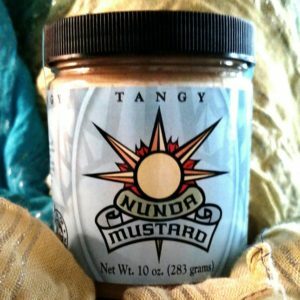 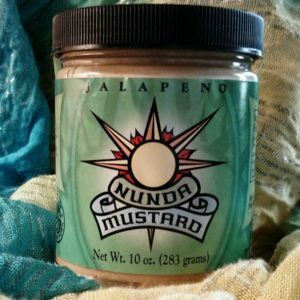 Prepared horseradish blended with just the right amount of caraway seeds is what gives this Nunda Mustard such a kick.